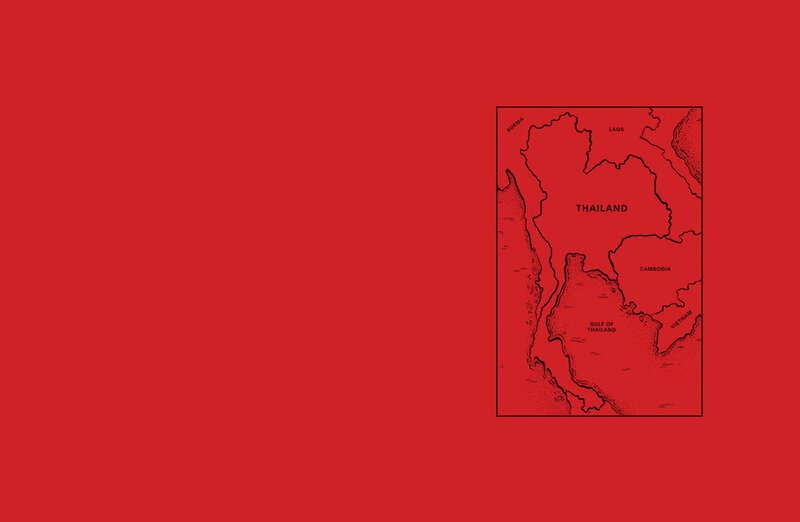 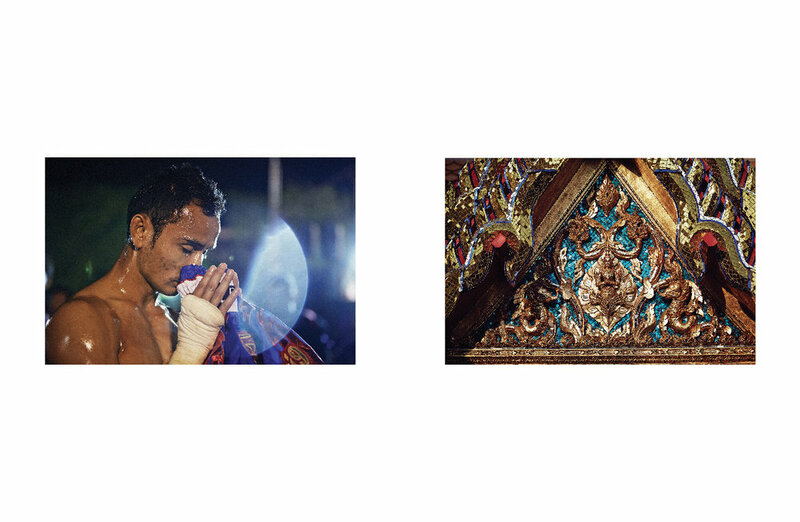 In 2014, photographer Steven Counts spent five months traveling around Buriram and Surin—two of Thailand’s most impoverished provinces—with nothing but a rented motorcycle and his camera. 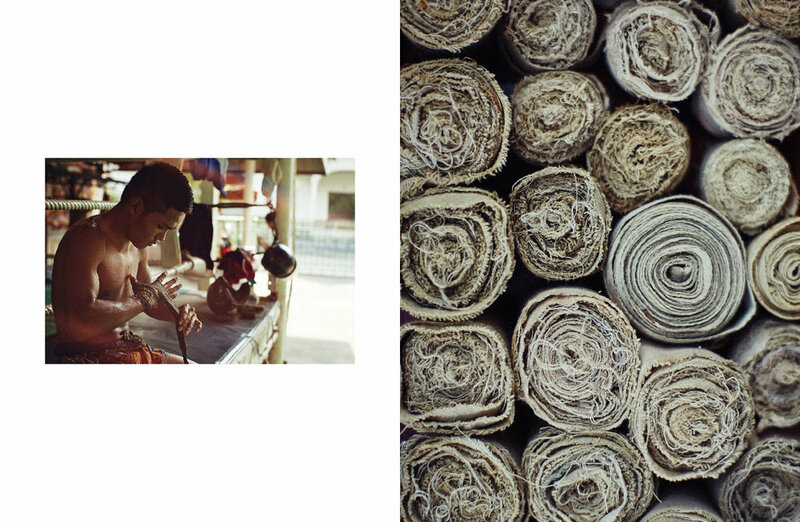 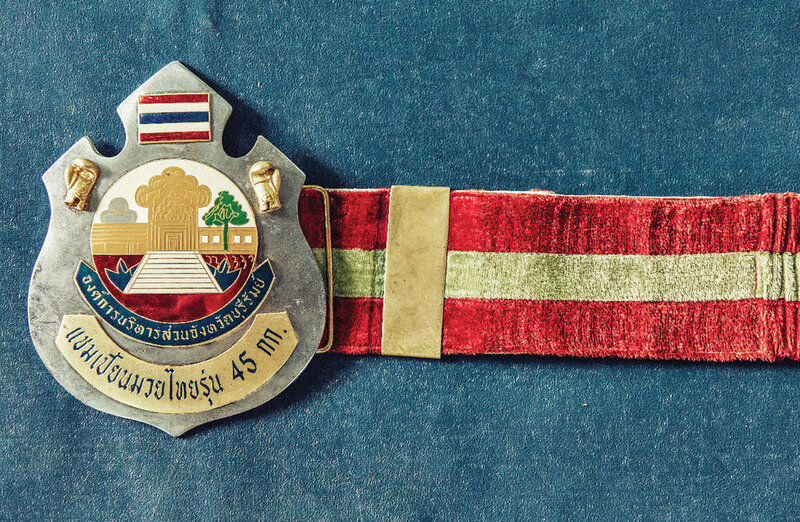 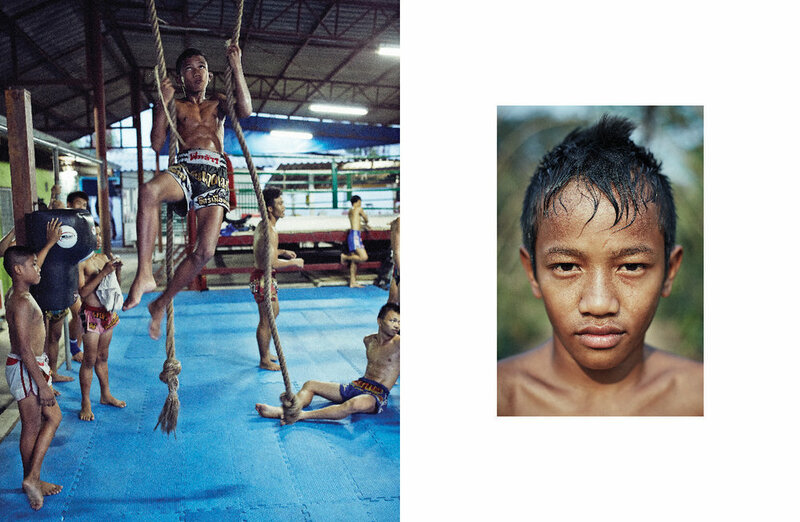 His plan was to document the many Muay Thai training camps. 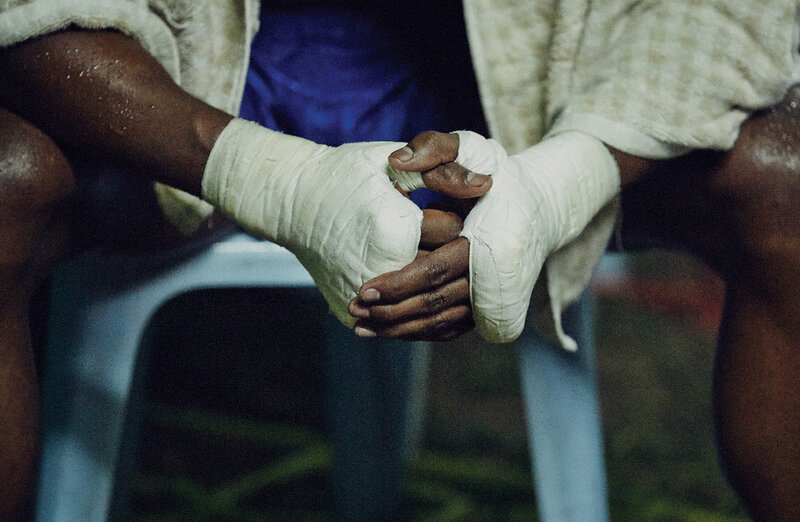 He didn’t speak the language, but he soon found himself eating and living with the young men who were becoming fighters. 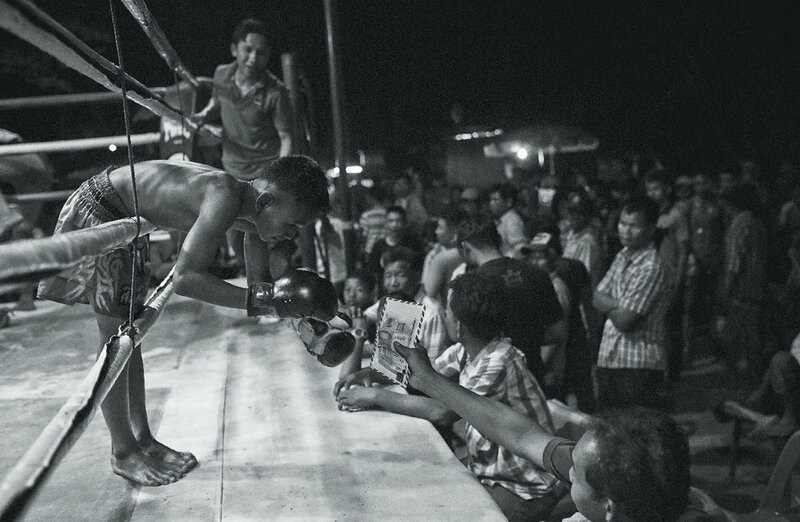 He rode in the beds of crammed pickup trucks to matches, and spent his days documenting their rigorous training regimens. 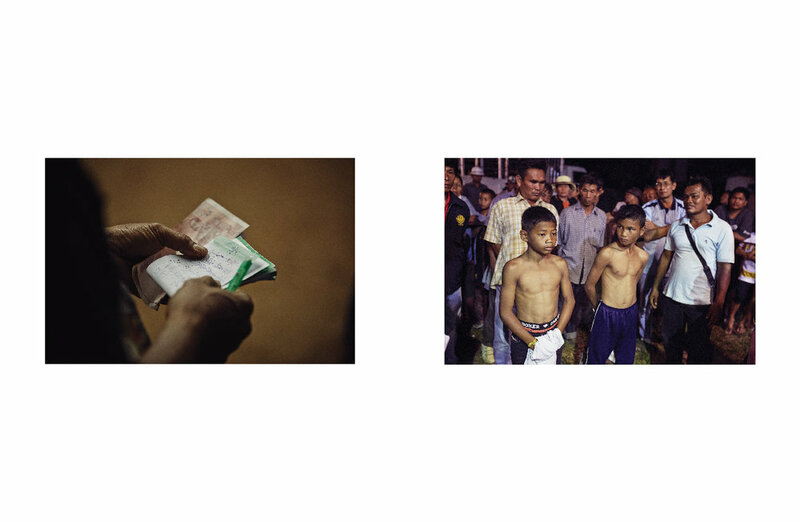 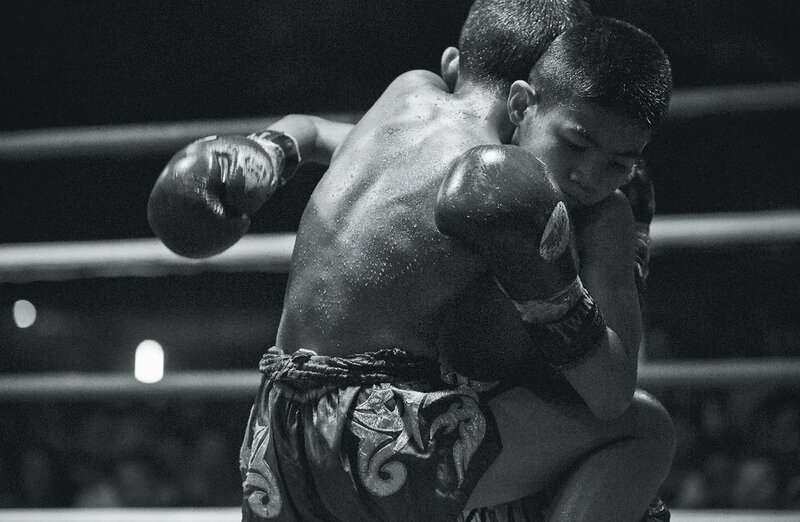 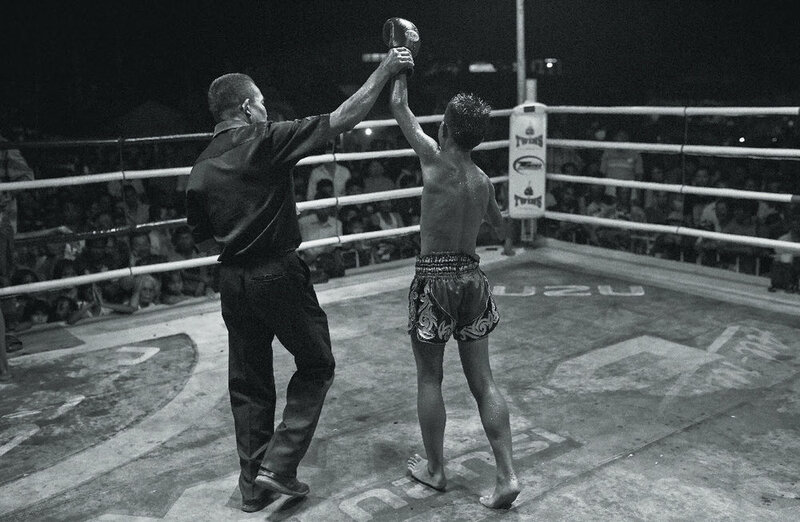 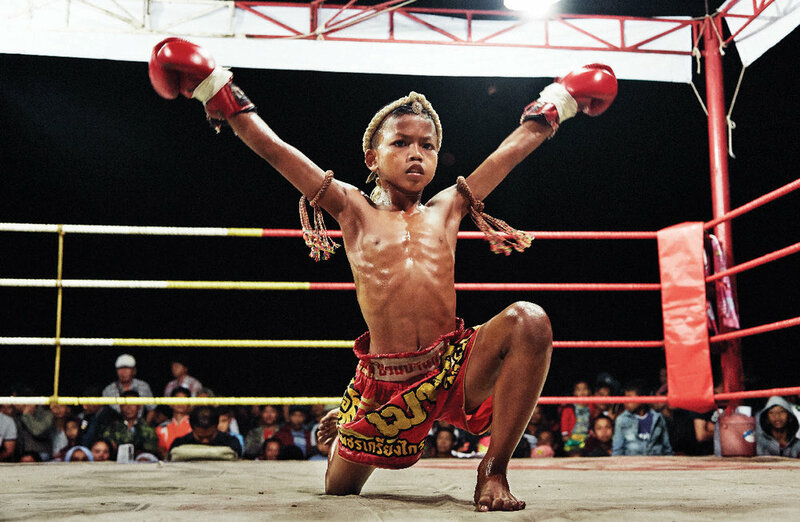 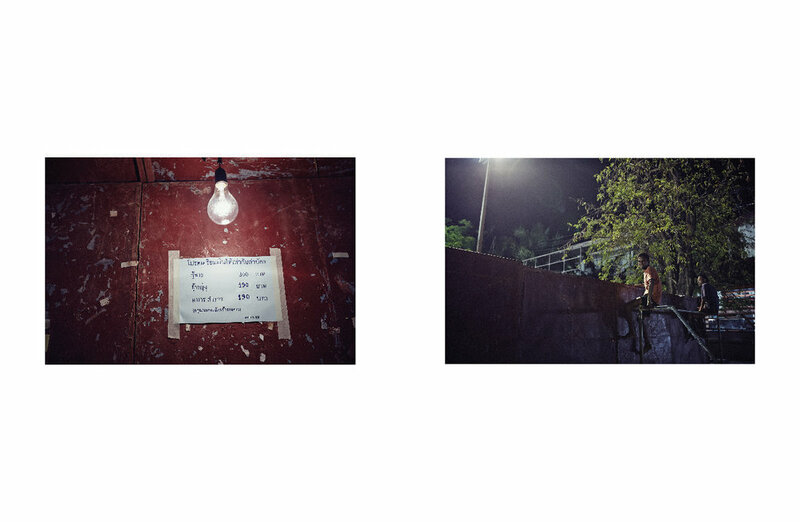 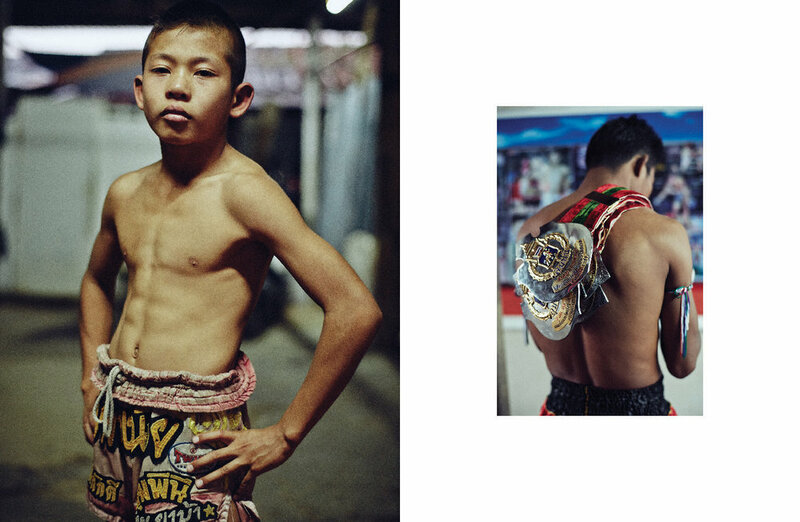 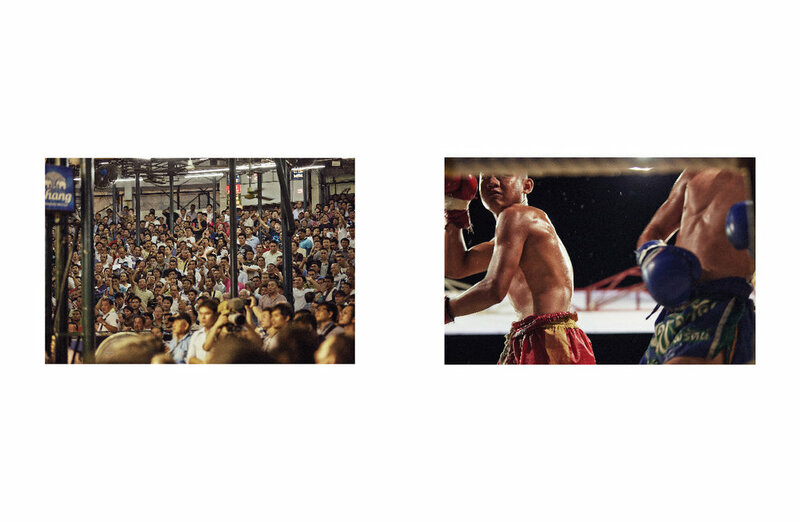 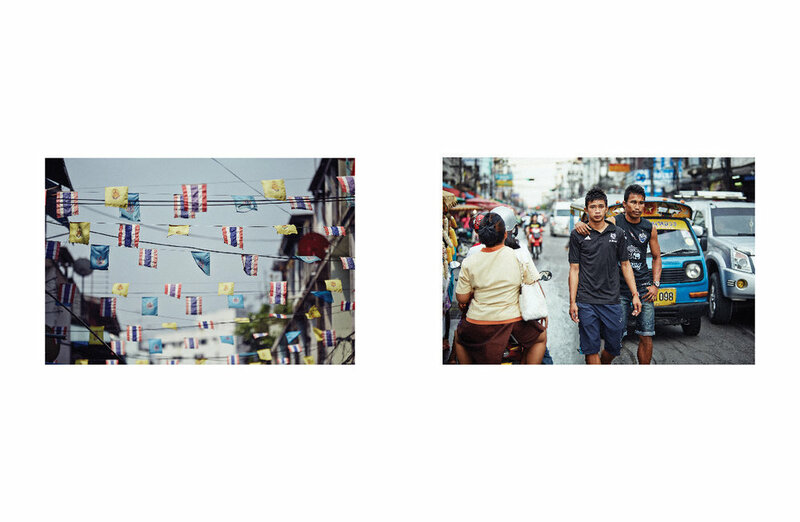 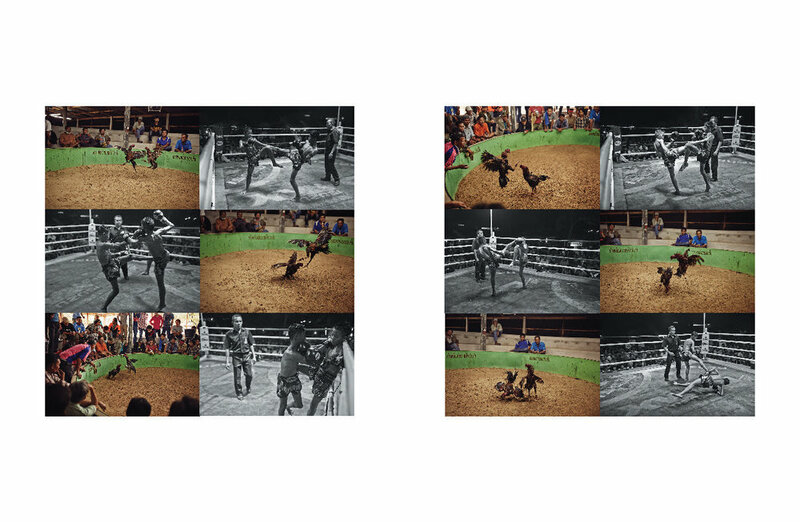 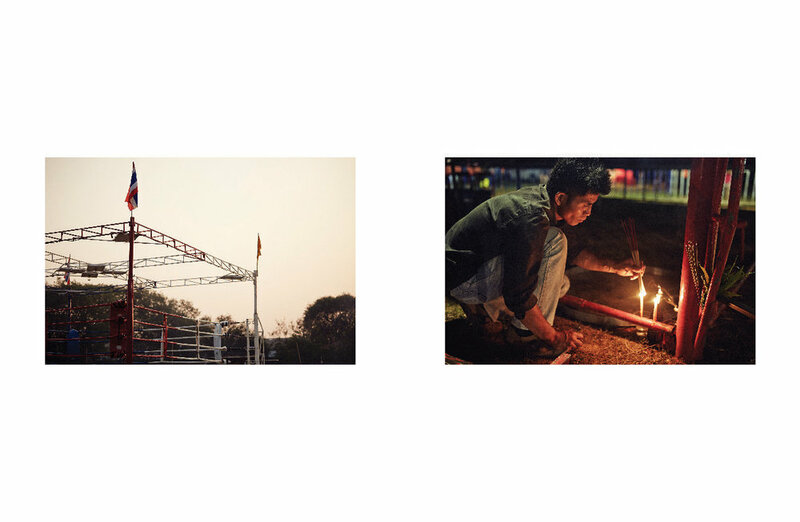 The result is Muay Thai, a collection of honest photographs that aim to visually preserve the ancient art form and brotherhood of Muay Thai in the sport’s spiritual homeland.